Sure, you could use your lunch break to scroll through your Instagram feed and chew a pitiful PB and J at your desk. Or you could learn how to say “tea for two” in a new language, get swept away by a classical concert or recharge with a massage. Seattle overflows with activities that can turn an everyday lunch into a one-hour vacation from the fall doldrums. Get out there! 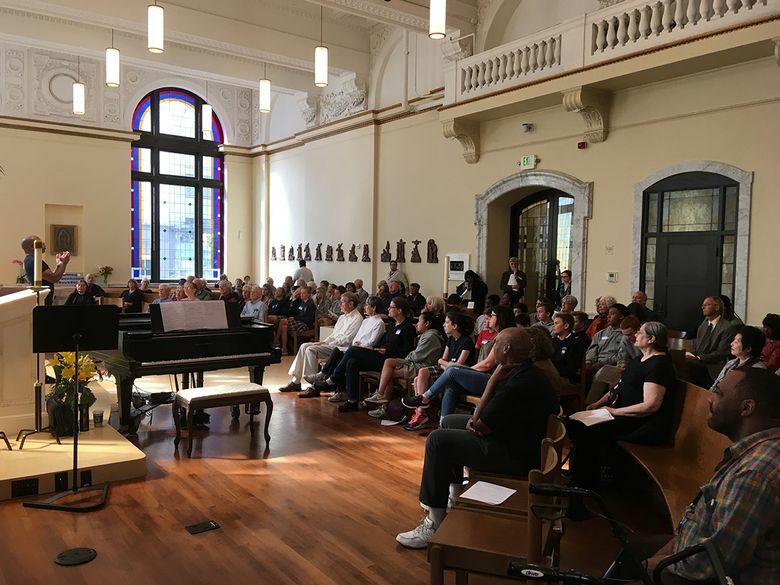 Enjoy respite and relief at the free Sanctuary in the City concert series downtown, featuring innovative performances such as a Black Lives Matter recital or harp music first plucked in 1770s Parisian salons. First Wednesdays, 12:10–12:50 p.m., September–May. If you dance to a more contemporary drummer, KEXP at Seattle Center gives one-way glass views of the indie-rock station’s live broadcast studios. Sip La Marzocco’s coffee, browse in the Light in the Attic Record Store and maybe even catch a free live performance. 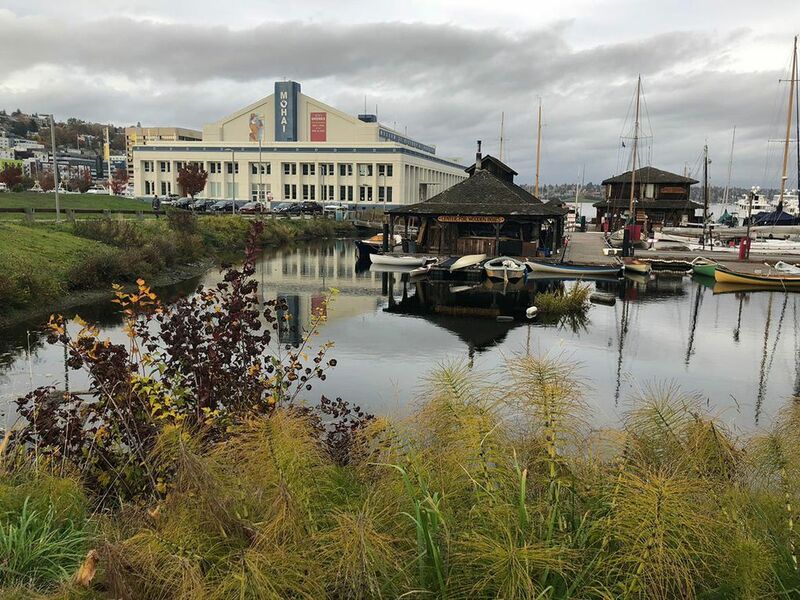 On the first Thursday of every month, museums such as MOHAI and the Wing Luke Museum of the Asian Pacific Experience throw open their doors and welcome visitors in for free. And some museums — including the Frye Art Museum and The Center for Wooden Boats — are free every day. 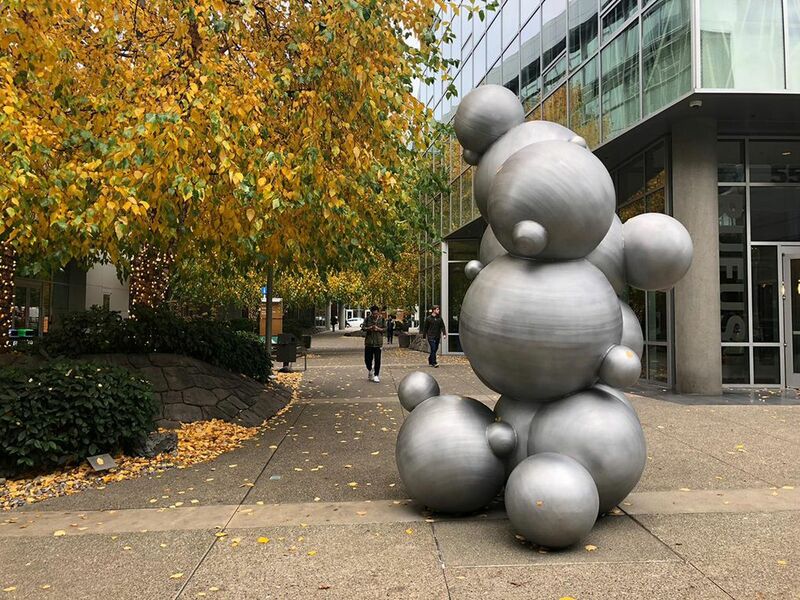 Get your steps for the day while admiring South Lake Union’s outdoor sculptures and public artwork. Take a free, self-guided tour using an online map created by Vulcan Real Estate, which commissioned most of the works. Who says story time is only for toddlers? “Thrilling Tales: A Storytime for Grownups” features gripping short stories, expertly read in 45 minutes two Mondays a month at noon at the Central Library. Not your brown bag? The library also hosts a wide range of free activities, from book groups to Chinese lessons to spoken-word poetry. Or schedule a one-on-one job search meeting with a WorkSource specialist. Shh … we won’t tell anyone. Let a masseuse unwind your back with a chair massage. Don’t worry, you get to keep your businesses suit on during the 30-minute massage using acupressure and pressure point relaxation. 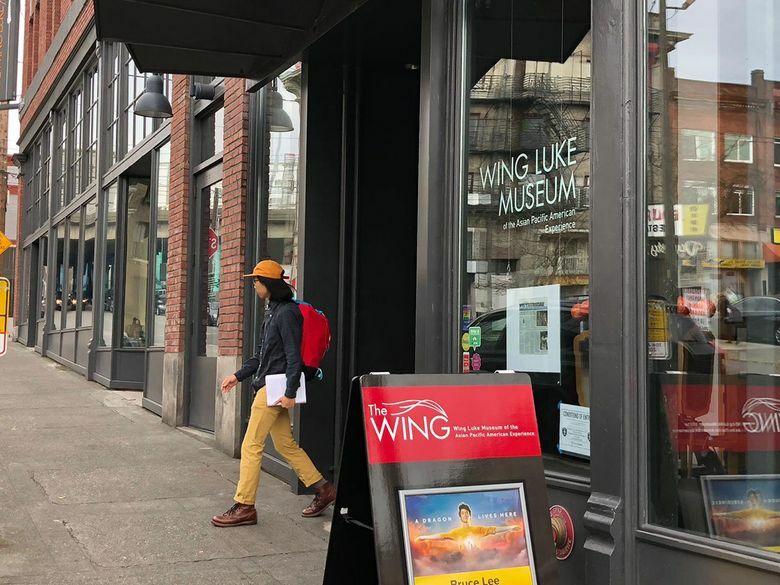 Book a $40 destress session with Capitol Hill’s The Massage Sanctuary or try a walk-in at an International District spot offering massage in a communal room, such as Meng’s Dream Foot Massage, where a 30-minute foot or back massage starts at $20. 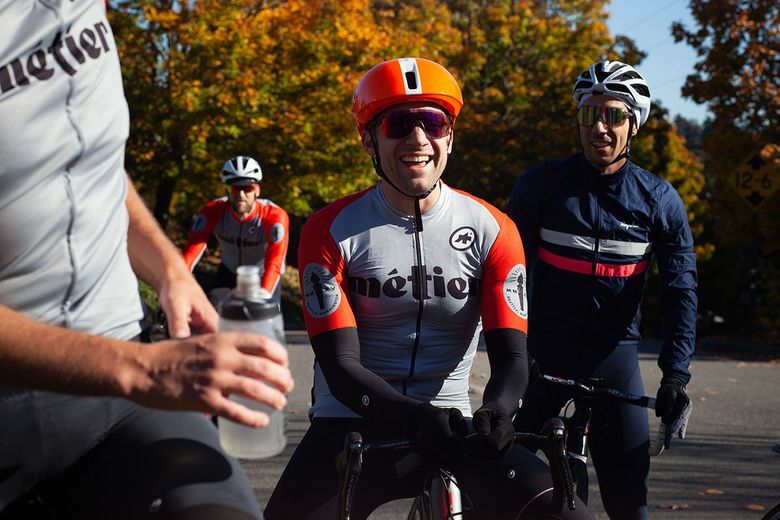 Get your heart rate up at Métier Racing and Coffee, where coffee-fueled, social cyclists depart from the Capitol Hill shop on Wednesdays at 12:30 p.m., weather permitting, on either a north or south loop. Each ride speeds past beautiful and historic destinations, such as the UW campus and Lake Washington Boulevard. Club members can make it a weekly thing; prospective members are encouraged to join a ride. 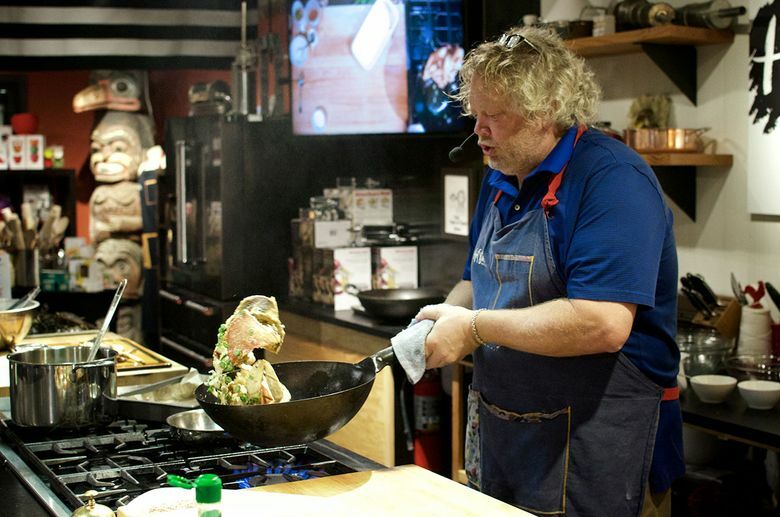 Ditch the brown bag and let the Hot Stove Society Lunch Club chef-instructors chop, fry and assemble dishes while giving a lesson on ever-changing themes such as Japanese comfort cuisine or global street food. Noon–1 p.m.; $30, typically includes appetizer, main dish and dessert. Fancy being fancy? Beneath sparkling chandeliers, nibble sandwiches, scones and desserts while sipping loose-leaf, hand-steeped tea during the $49 Afternoon Tea at The Georgian inside the Fairmont Olympic Hotel. Airbnb may not be the place you normally look to for lunch plans, but activity inspiration abounds in its new “Experiences” section. 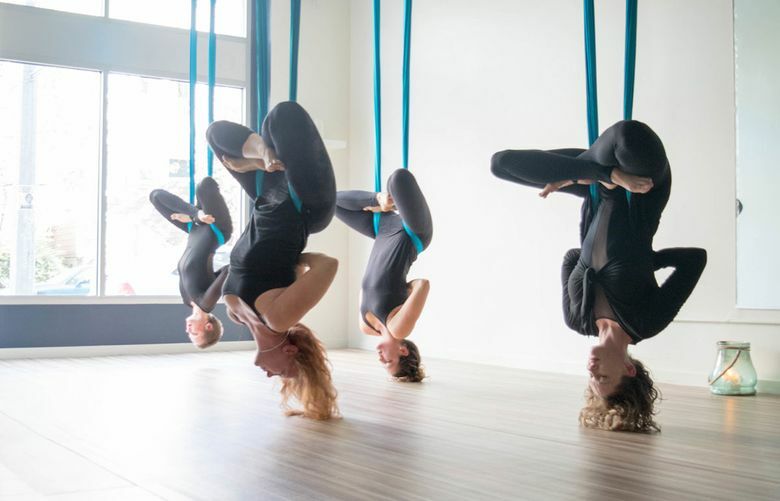 Recent offerings include a Virtual & Augmented Reality Experience at a downtown Seattle startup and an aerial yoga session at Flight Room Seattle. Prices and times vary. 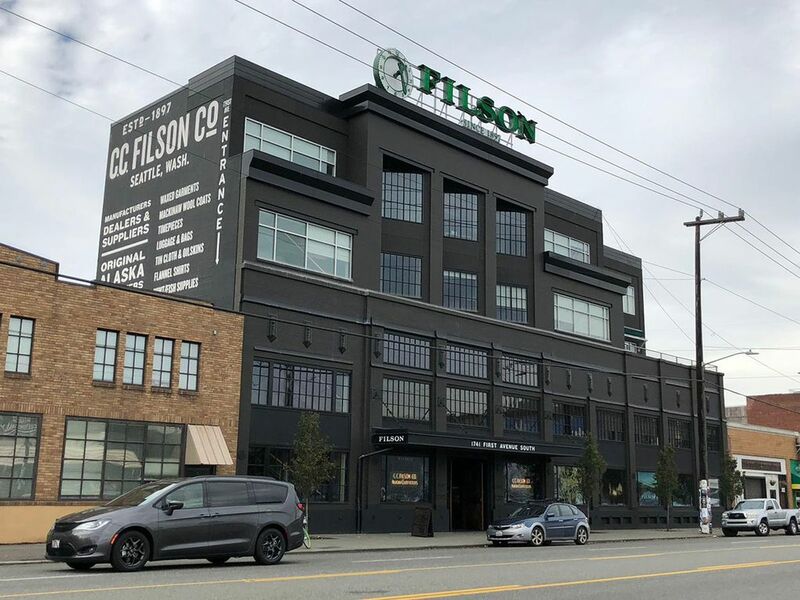 Let Seattle Makers tell you about the crafting tools of the future, such as laser cutters, 3D printers and a CNC (computer numerical controlled) milling machine. If you love it, you may want a membership for the shared workspace. Free tours on Wednesdays at noon. Put down “Candy Crush Saga” and play a game of “Guardians of the Galaxy” pinball at Shorty’s, a dimly lit, Coney Island-themed lounge with about a dozen games. Grab a Shorty Dog hot dog — piled with onions, relish and kraut, of course — for the walk back to work. 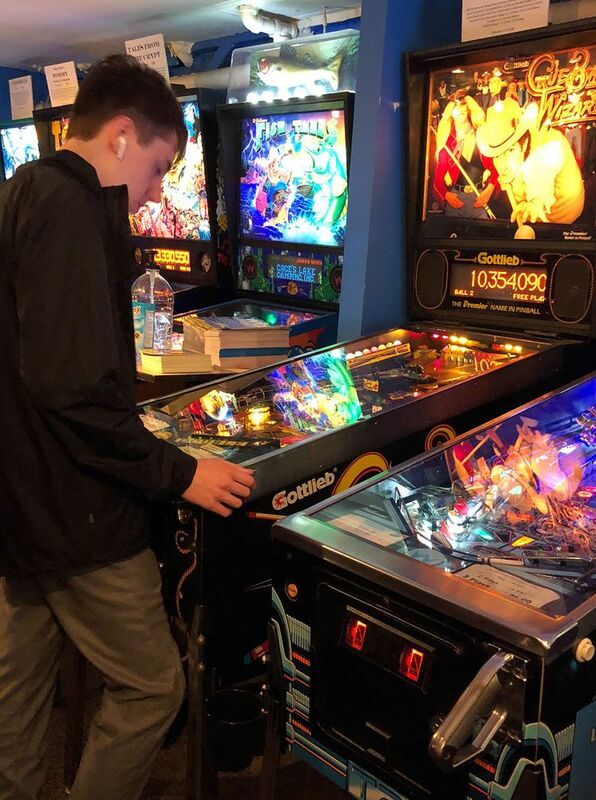 Or go be a wizard at Seattle Pinball Museum, where a $15 entry fee gives unlimited play on more than 50 tables, both vintage and modern, on Mondays, Thursdays and Fridays. Both open at noon.